Children’s Day was celebrated by the world over on 1 October 2018. Mobitel saw this day as a way to connect with the children of the country and hosted a fair for children from rural areas at the Badulla Football Ground on 6 October. The event started off early morning, with the children invited first to experience exciting rides, play areas and activities. 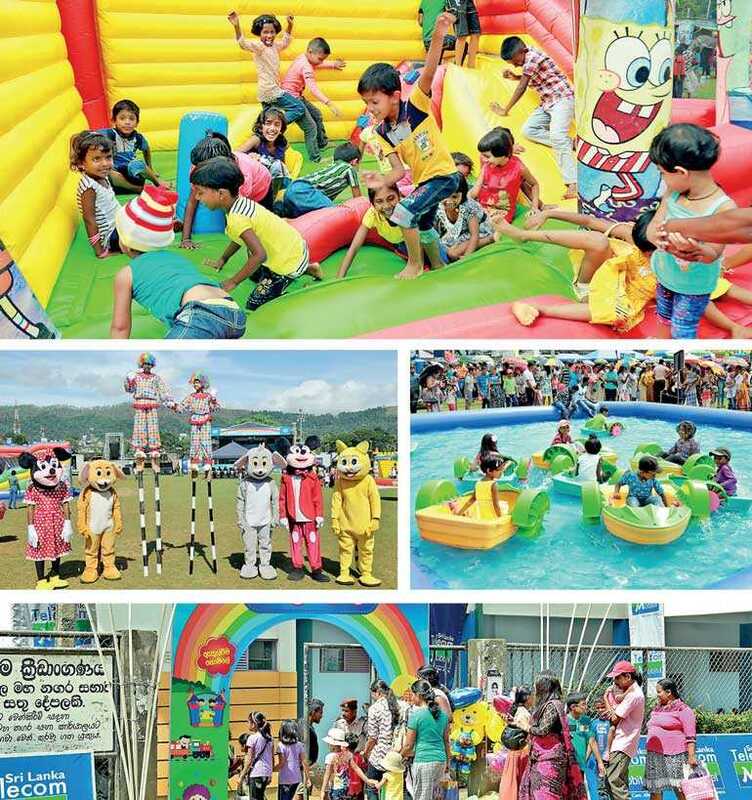 At noon, the grounds were open to the general public, this resulted in an unprecedented turn out with families across Badulla being given access to a day of fun and happiness in celebration of the future leaders of the country. This initiative carried out to benefit the underprivileged children of rural areas takes place annually. This year, Mobitel CEO Nalin Perera was present at the event as the Chief Guest and in a noble initiative, distributed over 700 school bags as a token of appreciation to the deserving children present.